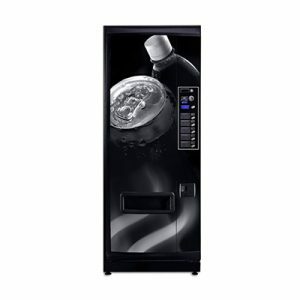 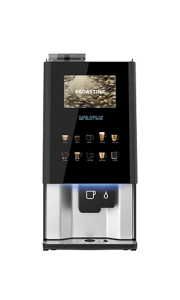 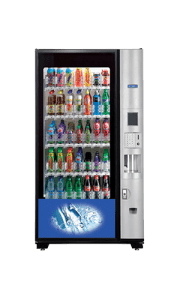 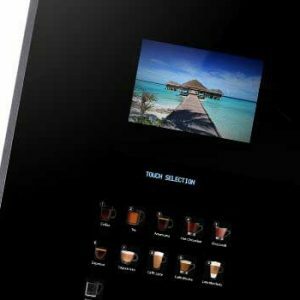 Compact and stylish featuring a new advanced user interface with graphic display and lit selection buttons to maximise the beverage offering. 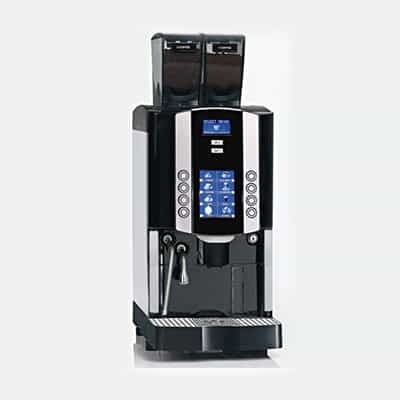 Available in two versions, Easy and LM with LM featuring a fresh milk option, steam boiler. 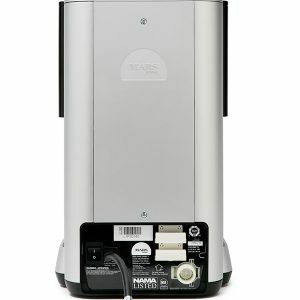 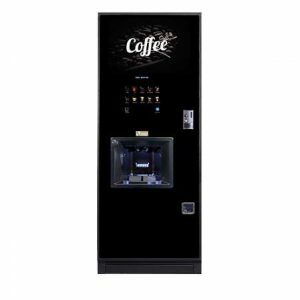 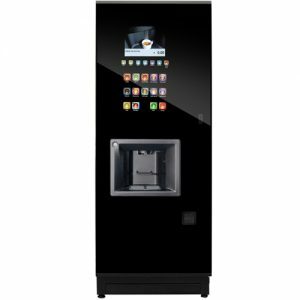 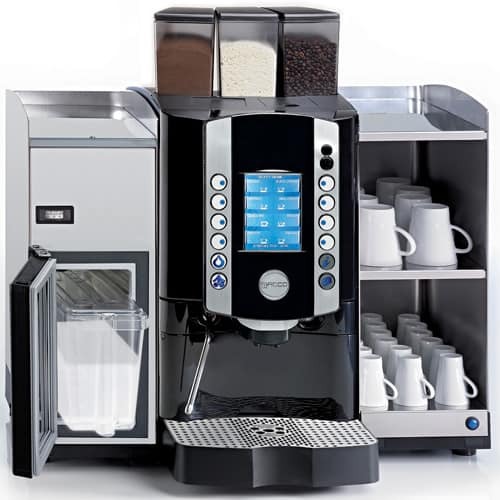 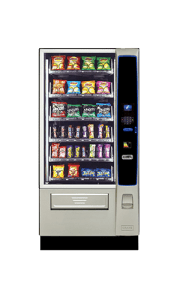 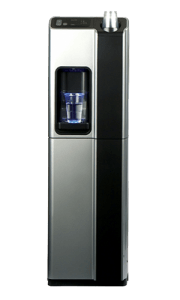 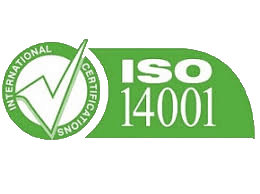 A great machine for a busy office or small canteen area with up to 150 espresso drinks or 120 cappuccino style drinks per hour. 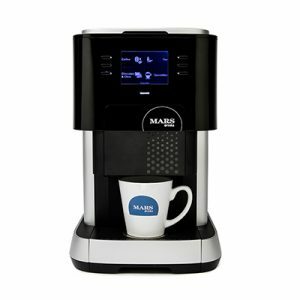 ‘Easy’ features bean to cup coffee as well as an instant selection, the LM additionally features fresh milk and steam boiler. 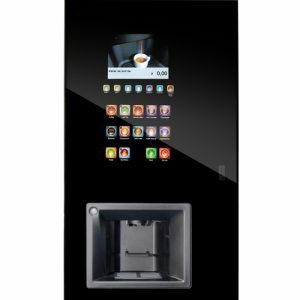 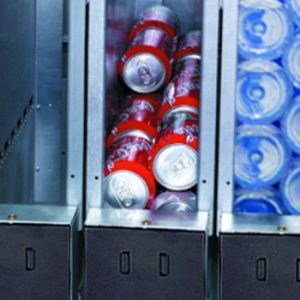 8 simple push button selections with a clear central display screen that can be customised to display digital marketing materials and can even be complimented with sound via the internal loud speaker.  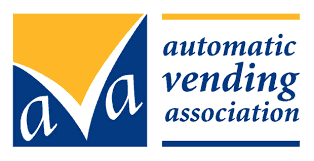 The prefect promotional tool and great coffee all in one simple to configure and use package.